Betties N Brimstone: It's National BBQ Month! Celebrate with Man Crates! 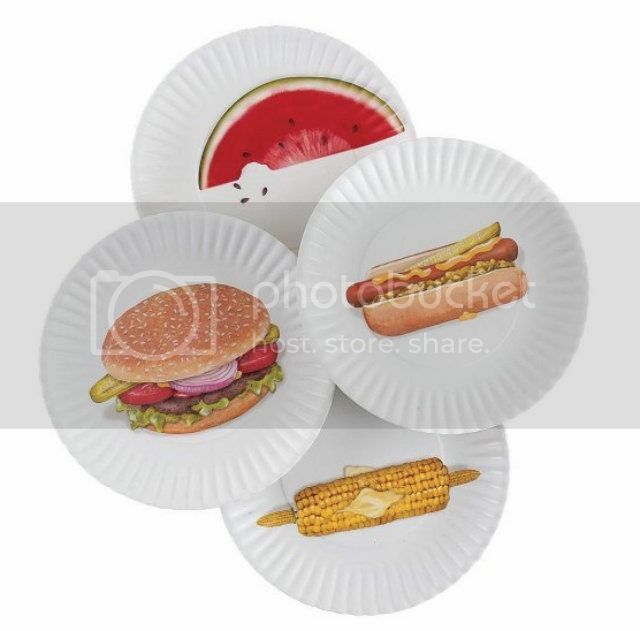 It's National BBQ Month! Celebrate with Man Crates! Alright, so a little about Man Crates...It's exactly what it sounds like and it's hilariously awesome. 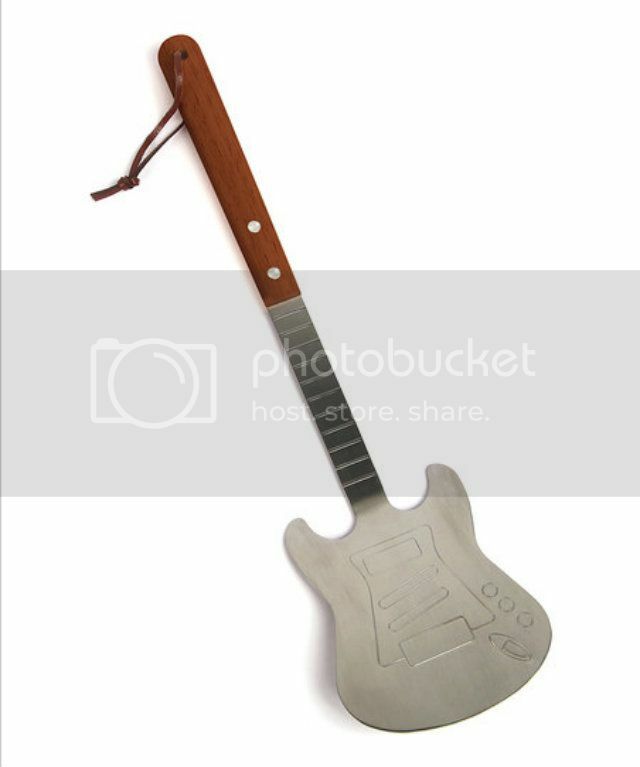 They literally send a crate full of awesomeness to the person of your choice along with a mini crowbar to open it...I love it... A GREAT gift idea AND you can choose the delivery date at check out...So...Father's Day...DONE deal! 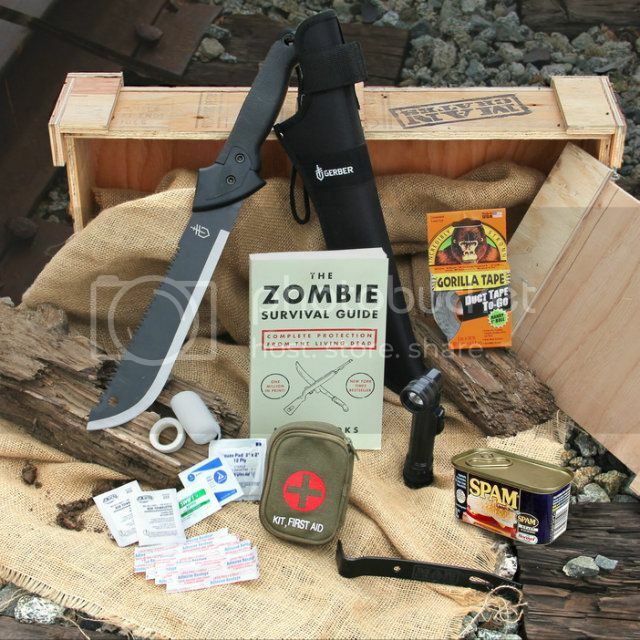 My personal favorite is the Zombie survival crate (pictured above), but there are many other more practical options as well. Check them out HERE! Alright, down to BBQ business! 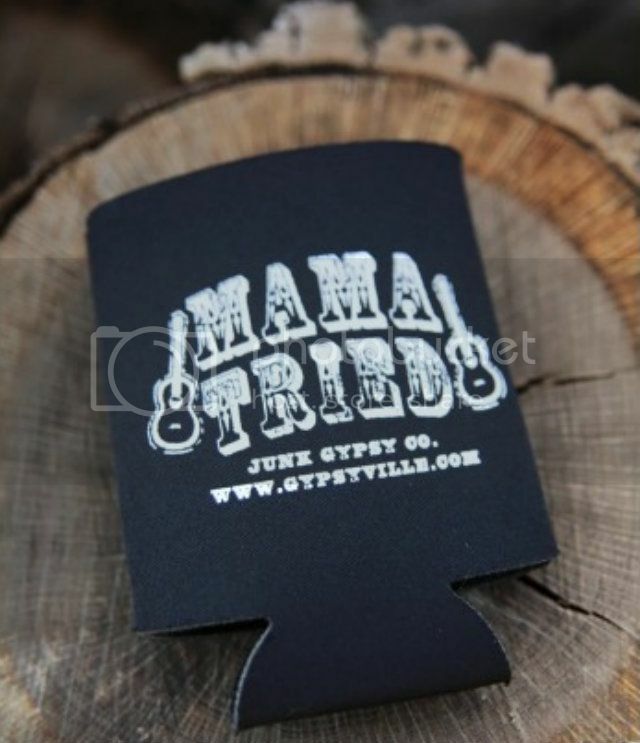 Here are my top 10 BBQ cookout essentials! 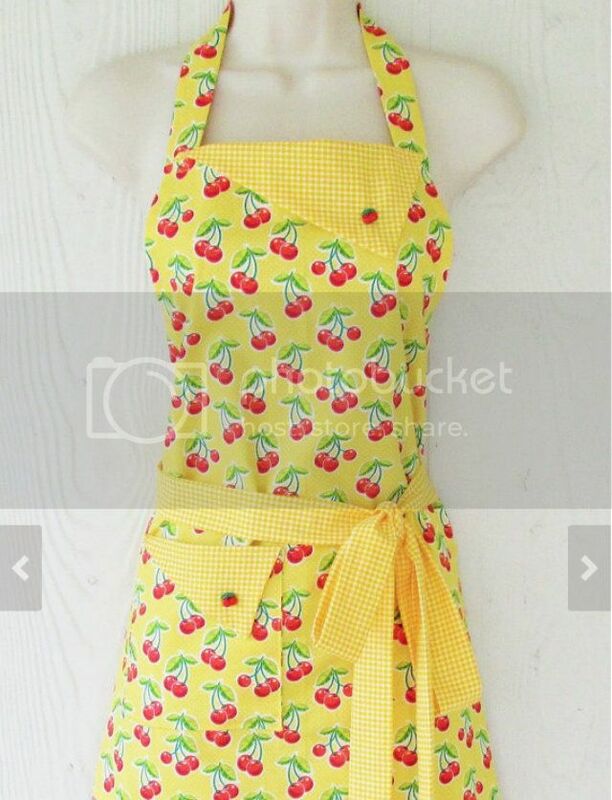 2) Apron - to keep my dress clean & dribble free. 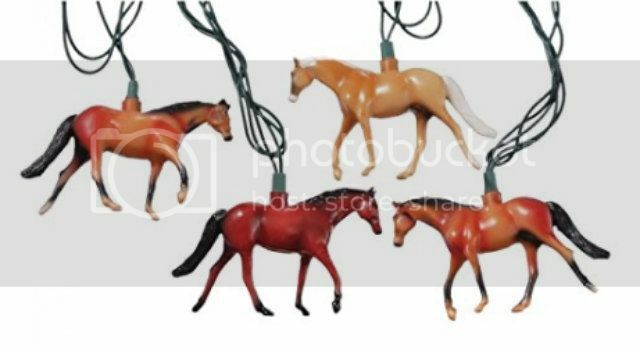 3) Kitschy or Vintage Style Patio Lights - to set the mood! 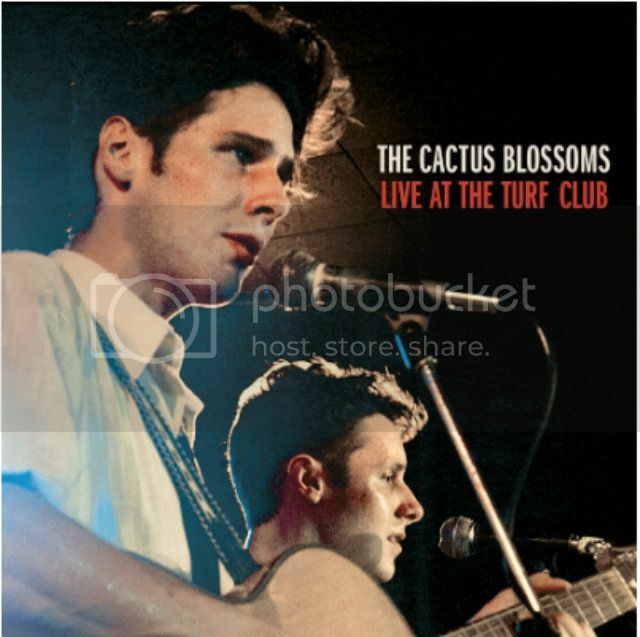 5) The Cactus Blossoms - Because I love them and no BBQ is complete without some killer twangy tunes! 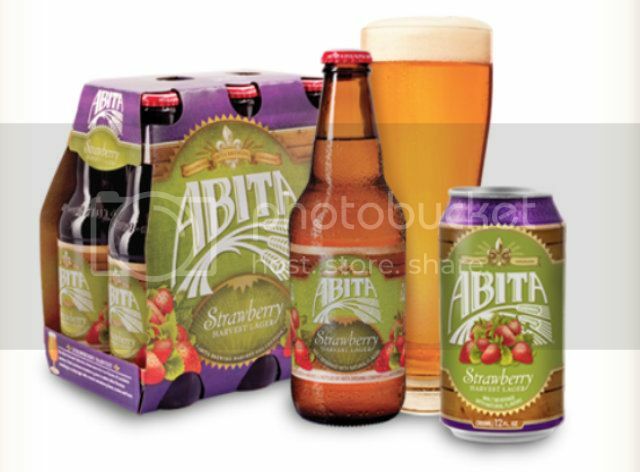 6) Abita Strawberry - Because it's the best beer in the WORLD! 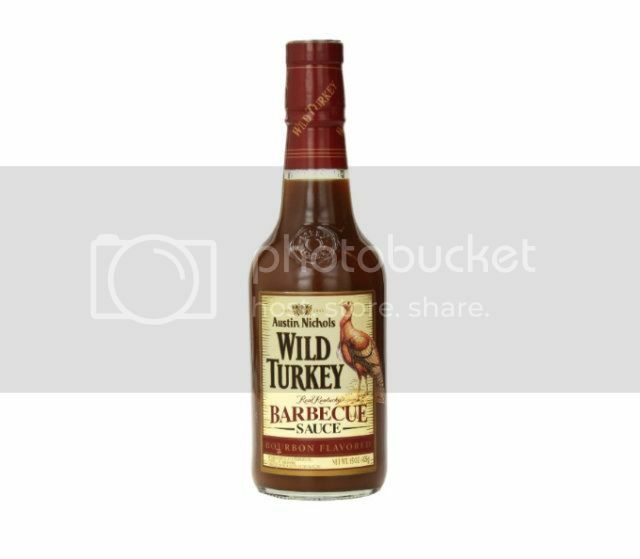 8) Some Wild Turkey BBQ Sauce - because Wild Turkey is my go to poison! 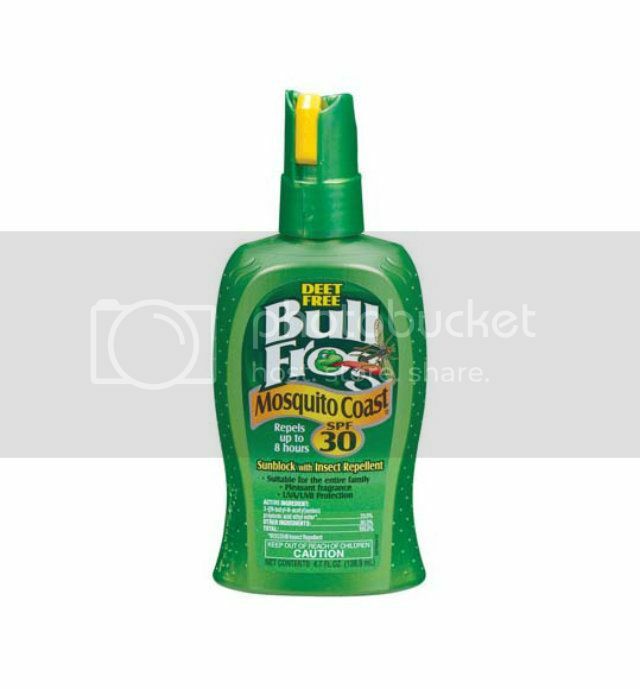 9) Sun & bug protection - because no one likes a pest! 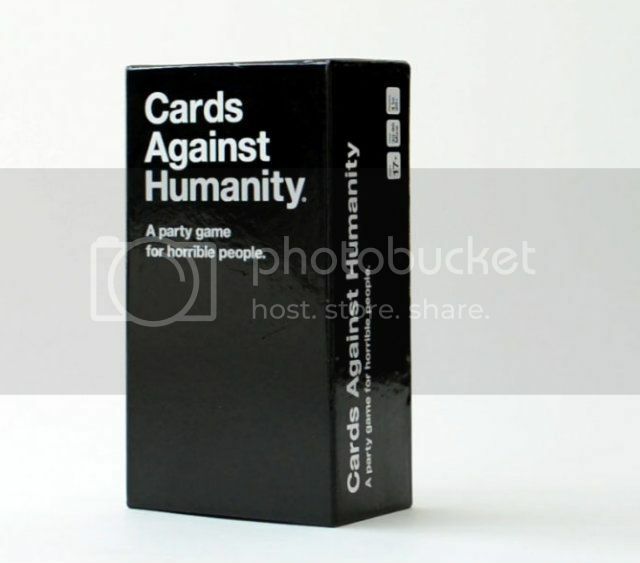 10) Cards Against Humanity - because all of us are a little twisted...AND it's FUN! There you have it! My top 10 BBQ essentials! Now fire up that grill and get cookin'!